Barcelona are reportedly ready to listen to offers for Philippe Coutinho, as the Brazilian continues to face an uncertain future at Camp Nou. According to a report by Spanish publication MARCA, Barcelona have softened their stance on the availability of Philippe Coutinho. The Brazilian playmaker is facing an uncertain future at Camp Nou, with the La Liga champions open to the idea of selling him, if they receive the right offer. Philippe Coutinho arrived at Barcelona from Liverpool just over a year ago, and life at his “dream club” had started off on a bright note. In fact, the Brazilian international had played a key role as the Catalans cruised towards the La Liga title while also triumphing in the Copa del Rey last season. But, the dreaded second season syndrome seems to have reared its ugly head, with the 26-year-old struggling to perform on a consistent basis this term. In fact, Coutinho has essentially lost his spot in the side to Ousmane Dembele, only managing to feature regularly in recent weeks due to the Frenchman’s absence due to injury. Dembele’s layoff was seen as the silver lining that the playmaker had needed to resurrect his stuttering Barcelona career, but he has not managed to grab his opportunity with both hands. The latest disappointment came in the El Clasico against Real Madrid, with the Brazilian being sub-par once again. 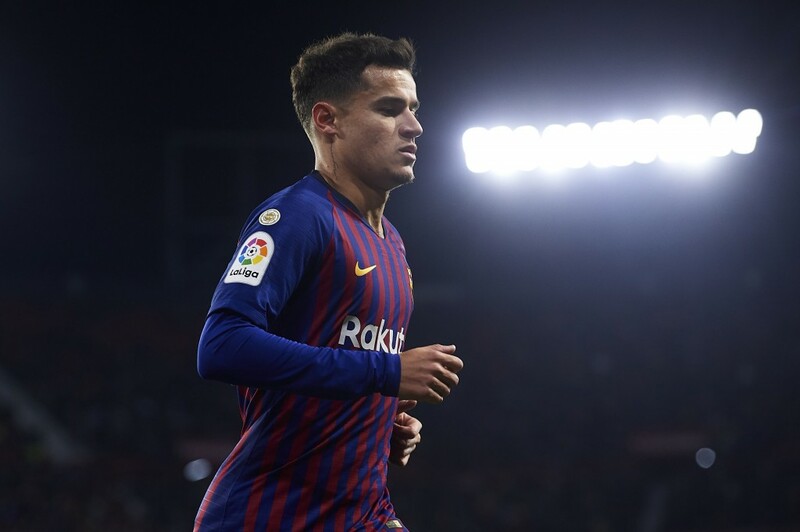 Ernesto Valverde even attempted to instill confidence in Coutinho, having reportedly held crisis talks with him last month, but to no avail. Following the latest setback, patience seems to be wearing thin in the Barcelona boardroom, who are not happy with the return on their €155 million investment, and rightly so. To that end, Barcelona have softened their stance on the availability of Coutinho, and are now open to listening to offers for the player, having sent out feelers for the same. The Catalans are also eager to recoup as much money as possible for the 26-year-old, owing to their €75 million outlay on the signing of Frenkie de Jong. If the report indeed turns out to be true, time is running out for Coutinho at Barcelona. The player reportedly has plenty of suitors who are ready to offer him an escape route out of Camp Nou. 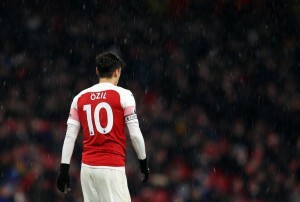 It remains to be seen if he can turn his fortunes around at his “dream club”, or if he ends up being sold in the summer.